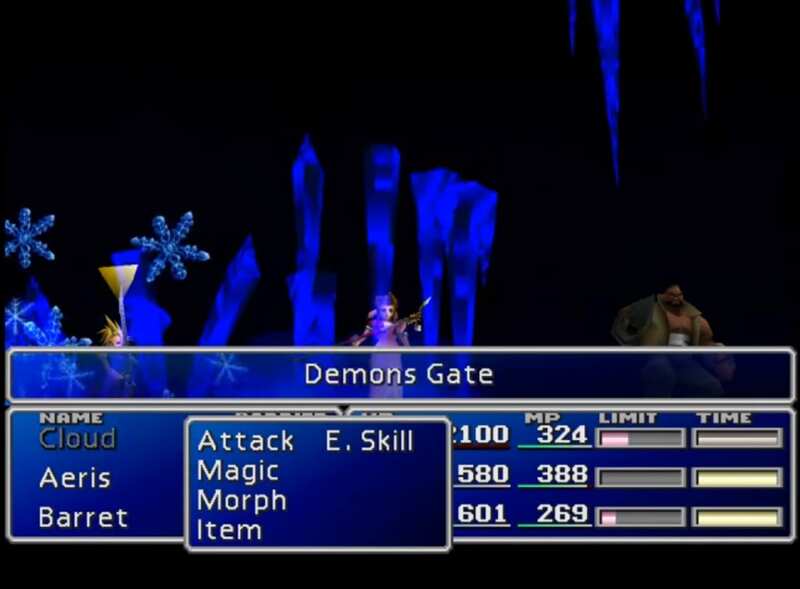 A boss guide for Demons Gate in Final Fantasy (VII,) including boss stats, attacks, and strategies for defeating it. An attack that does physical damage to one target. An Ice attack that inflicts physical damage to multiple targets that are not Petrified or Slow-numbed. A Hidden elemental attack that inflicts Slow-numb on one target. A non-elemental attack that inflicts physical damage to all targets. This is the boss’ strongest attack. It is telegraphed by the Demon’s Gate moving closer to the party. Putting your party in the back row reduces the damage the boss can deal. 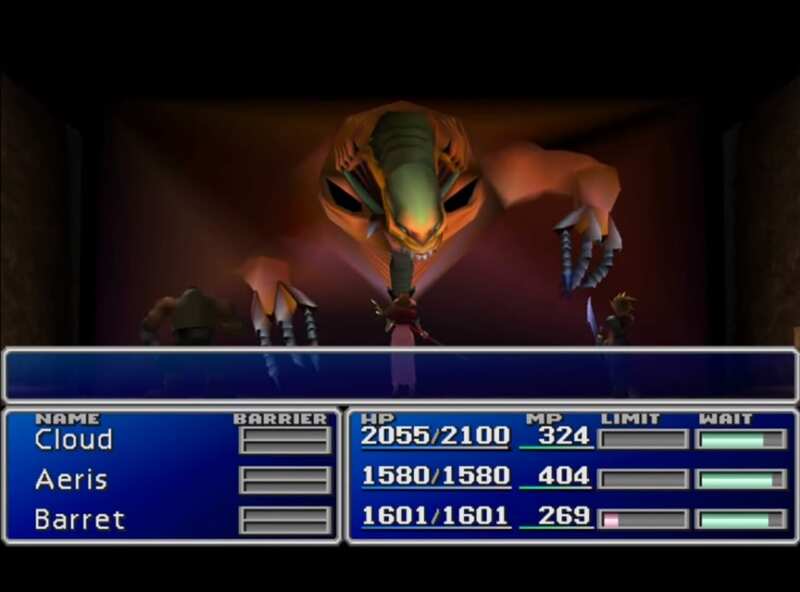 The boss is very fast and can deal large amounts of damage in a short amount of time. Casting Haste lets you keep up with it, especially with healing and reviving any party members that need attention. Defensive tools like Skill Big Guard and Barrier can help you minimize some of the damage done to the party. 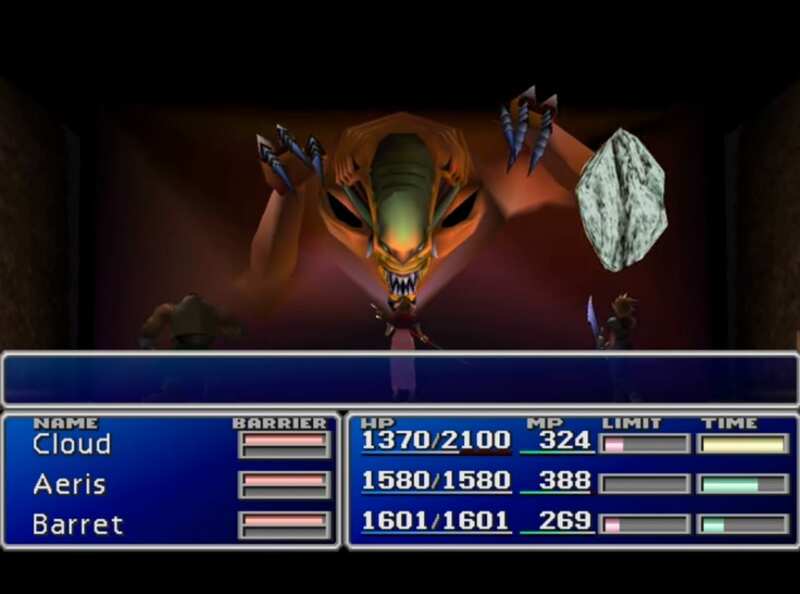 The battle is one of the most challenging in the game, and low-level characters are likely to struggle. 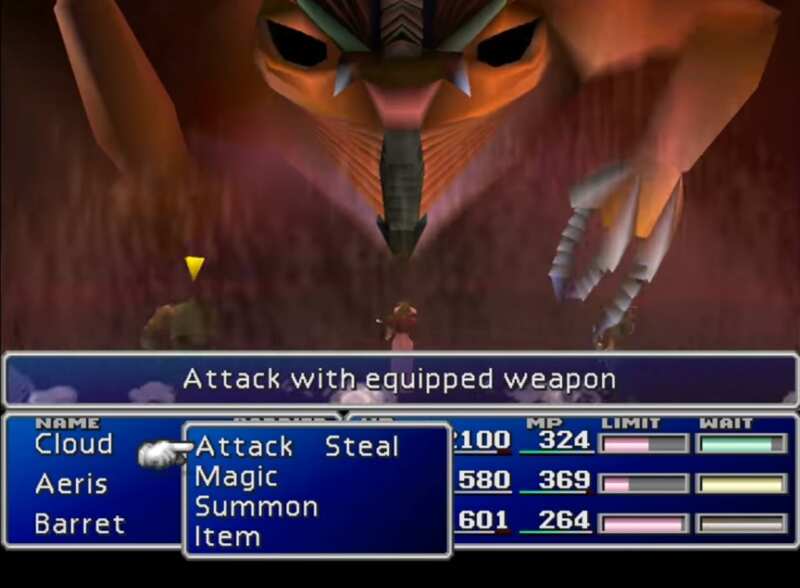 Getting Aerith’s Great Gospel Limit Break will take away much of the fight’s challenge If you don’t have it, using Fury Brand to instantly charge allies’ Limit Breaks makes up for it by way of stacking more damage. Having Vincent morph into Death Gigas allows you to dish out a good amount of damage with Gigadunk.